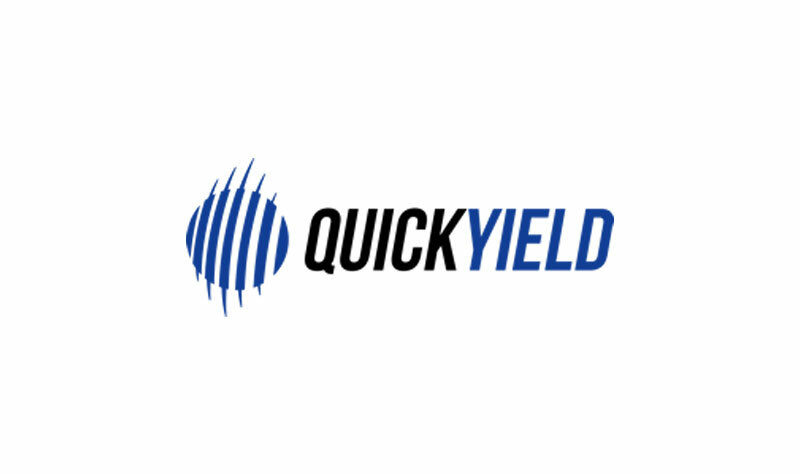 QuickYield allows you to manage your online hotel distribution through one simple and easy to use cloud based interface. 50+ Integrations Over 50 certified XML/API integrations with Online Travel Agents (OTAs), Wholesalers, Hotel Booking Engines and Property Management Systems (PMS). Perfect for revenue managers, use our hotel rate shopper to check your competitors’ rates in real time.